Our Fort Myers ABA therapists know that couldn’t be further from the truth (an assertion soundly backed not just by a few anecdotes, but federal data and decades of peer-reviewed medical and intervention therapy research). 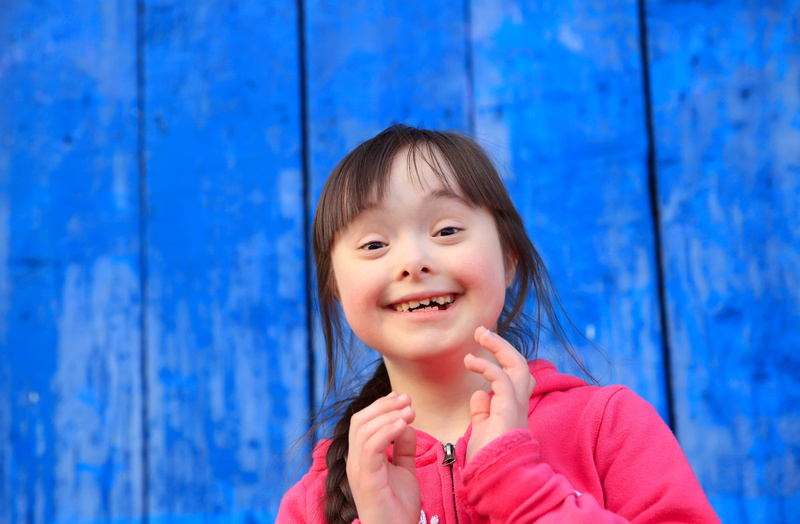 We’ve seen time and again that with intensive early intervention and support services throughout their formative years and to varying degrees beyond, most people with down syndrome can independently live rich lives of love and purpose. Many are able to work with limited accommodations, get their driver’s license, live on their own, finish high school, pursue continuing education and vocational opportunities, develop lifelong friendships and get married. How Will a Therapy Developed for Autism Help My Child With Down Syndrome? The goals of Fort Myers ABA therapy for children with down syndrome isn’t curative, it’s habilitative. Down syndrome is a congenital condition, not a disease or something to be “fixed.” It’s a condition that unequivocally poses challenges, but those can often be significantly minimized with early intervention therapy. FOCUS Fort Myers ABA therapy involves the use of consistent positive reinforcement to address challenging behaviors, particularly when they are hindrance to developmental goals, safety, health or interpersonal relationships.We’ll work daily with specific short-and-long-term goals to help kids develop new skills, shape and refine existing abilities and decrease behaviors that are socially significant. Consider also: A growing number of children with down syndrome also have a dual diagnosis of autism. In fact, researchers at Stanford University report children with down syndrome have a 25 percent higher chance of developing autism than their typically-developing peers. Diagnosis of autism for a child with down syndrome is very often delayed because of overlapping symptoms or broadly attributing certain behaviors or traits to down syndrome when they are in fact an indicator of autism. That’s one reason pursuing early intervention ABA therapy for children with down syndrome is a smart move. Your FOCUS Fort Myers ABA therapist might even alert you to the distinct early signs of co-occurring autism, allowing you to access a higher level of private services and/or school accommodations via IEP. Many of these same behaviors are present in children with autism too, and ABA can help manage both. One study in the journal Down Syndrome Research and Practice detailed a handful of case studies of children with down syndrome, each showing marked progress with intensive ABA therapy. Methods include the antecedent strategy (identifying triggers and limiting/averting them), positive reinforcement (excessive praise for good behavior rather than penalties for bad) and the token system (using the child’s biggest motivators to compel appropriate behavior/limit those that are challenging). A compassionate, skilled ABA therapist at FOCUS can discuss these strategies with you in further detail, outlining the specifics that may work best for your child’s unique needs. FOCUS offers pediatric behavior therapy in Fort Myers and throughout Southwest Florida. Call (239) 313.5049 or Contact Us online.